What Happens When You Mix Social Recruiting With Video Interviewing? There’s no denying the firm hold social media has on the HR and recruiting world. As we outlined in our recent infographic, Why HR Should Bet on Tech, social recruiting is an easy bet when it comes to connecting with quality candidates. Here’s a great stat from the infographic: 94 percent of recruiters used or planned to use social media in their recruitment efforts in 2013. Today, social recruiting is delivered with a twist — with the launch of Spark Hire’s new social media integration feature on our popular video interviewing platform! “It made perfect sense to develop a feature which helped our video interviewing customers tap into their social networks to easily promote job opportunities all within Spark Hire,” said Josh Tolan, CEO of Spark Hire. 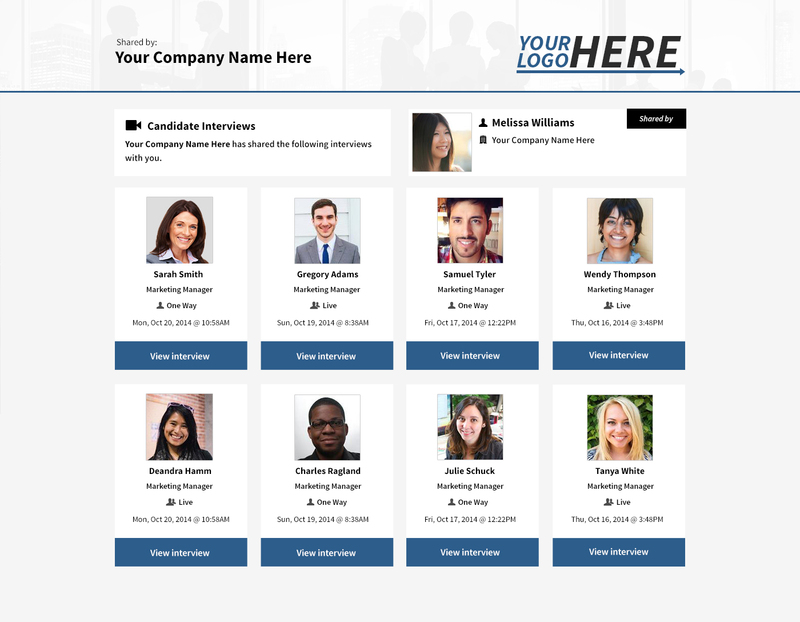 Employers can now connect social accounts to Spark Hire, pull in a social avatar to be used on the platform, and post short URLs to these accounts along with a custom message to advertise job opportunities. Employers can expand their reach to potential candidates exponentially with this powerful social recruiting tool! Spark Hire is the first video interviewing provider to bring built-in social media integration to its platform. 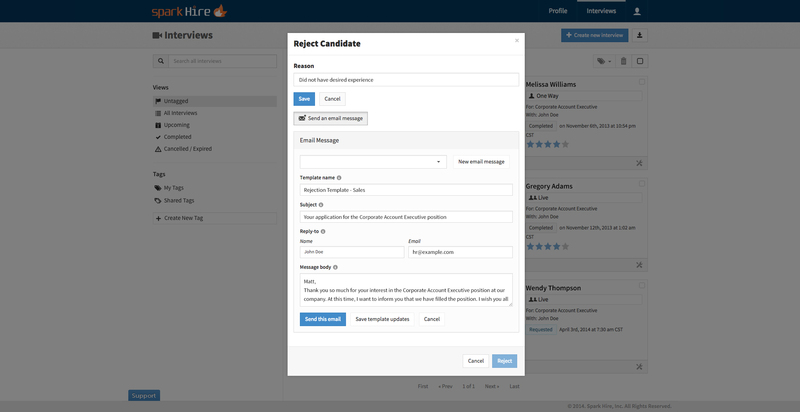 A huge advantage of the feature comes with its use of Spark Hire’s Open Interview Invitation, which was launched in May of last year. The Open Interview Invitation allows employers to create a series of questions and then invite candidates to record video answers via short URL. When candidates follow the URL, they are presented with the employer’s job opportunity and are able to navigate through the interview. 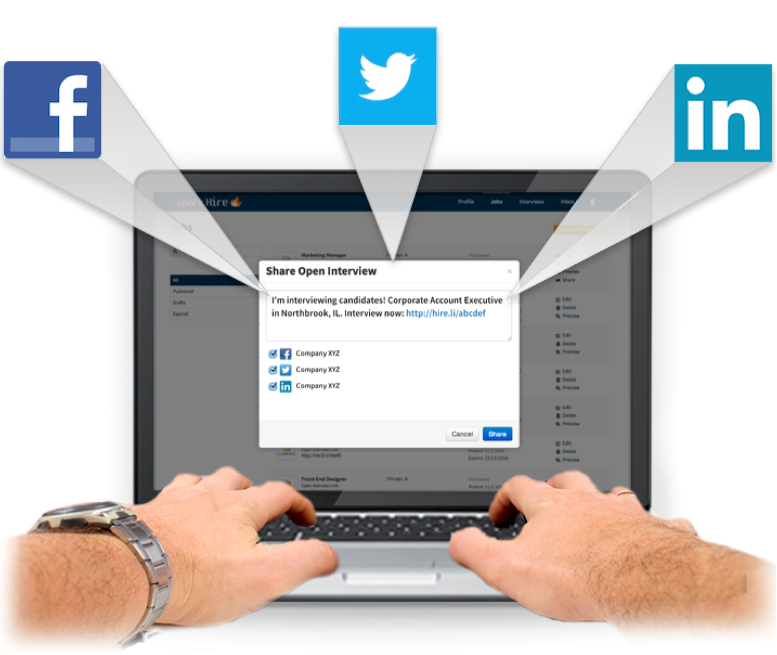 Social media integration makes it simple and easy to promote Open Interview links to the masses on Facebook, LinkedIn, and Twitter. 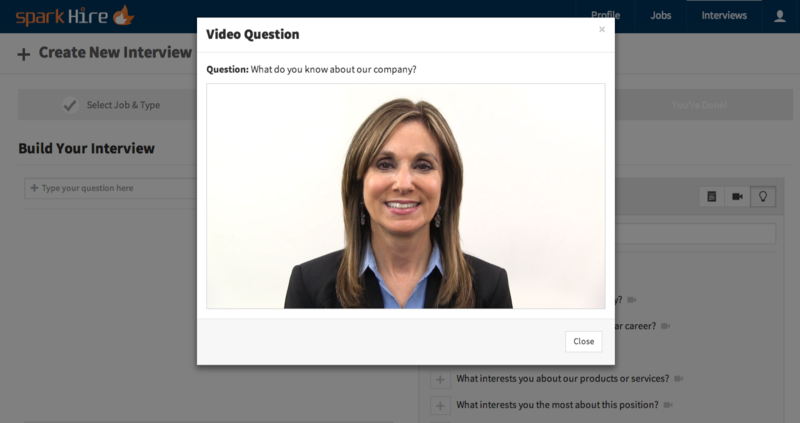 What happens when you mix social recruiting with video interviewing? A whole lot of convenience! 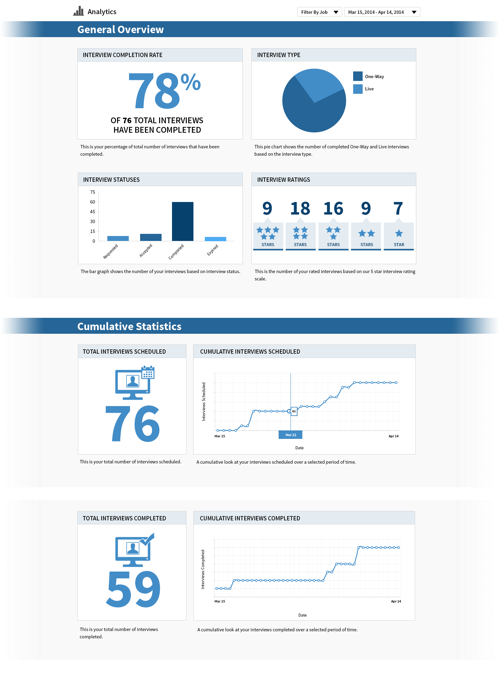 Contact our Customer Success Team for any assistance with implementing social media integration.